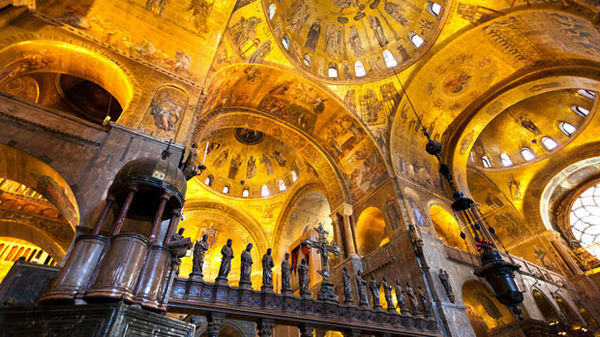 "I loved a moment in the San Marco Basilica museum tour. We were on the balcony at 11:00 AM when the interior began to be illuminated. Slowly, almost imperceptibly, the 24 carat gold leaf walls and domes began to glow with an aura of pure beauty and holiness. I felt transported to ages ago when the knowledge and connection with heaven was through the art and architecture of the great cathedrals. It was magic!" "It was thrilling! Rome was beautiful, and it was made even more wonderful thanks to our wonderful guides. Their knowledge of the city, the history, the food, the art, were even more than I expected. 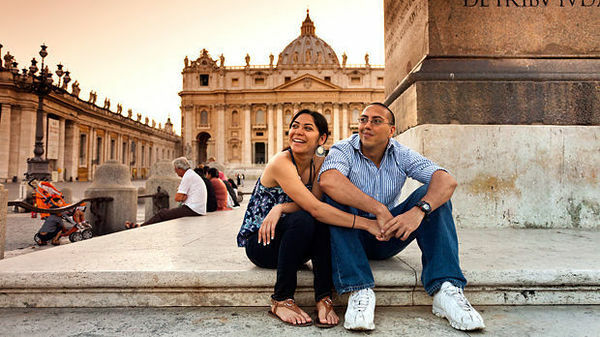 Most of all, we discovered, through their eyes, the relevance of Rome to our lives. 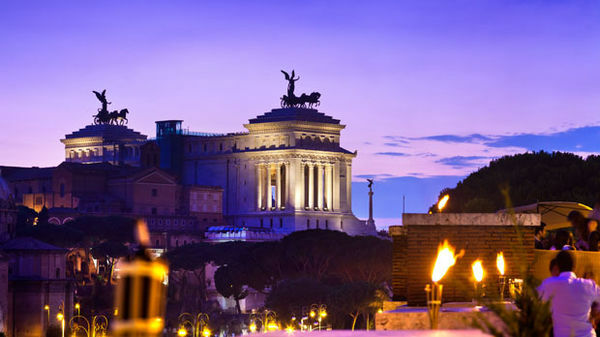 We learned how important the existence of Rome, ancient and present day, is to the world. I sincerely hope that coin toss into the Trevi Fountain gets me back to Rome!" 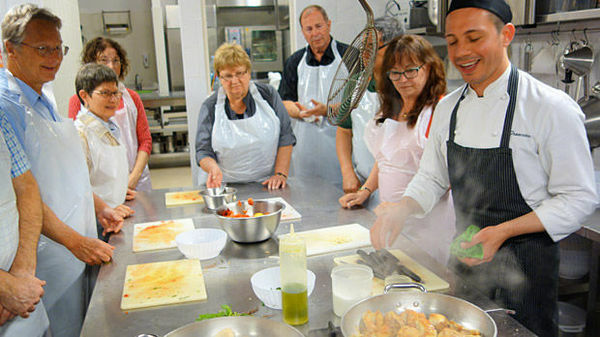 "We had experiences that we never would have had if we'd gone on our own: gondola ride, glass-blowing demonstration, and lunch on Burano in Venice; flash painting and cooking in Florence; wine tasting in Orvieto; San Clemente church and archaeology in Rome. All local guides were extremely knowledgeable and so willing to share with us. We definitely recommend this tour to anyone interested in these three cities." 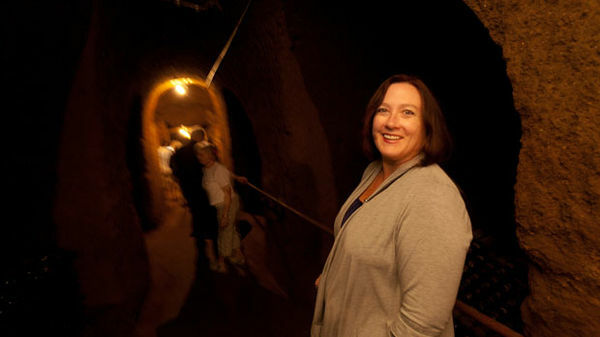 "There were many 'wow' moments including the tours of the San Clemente, the Colosseum, St. Peter's, the Borghese, etc. 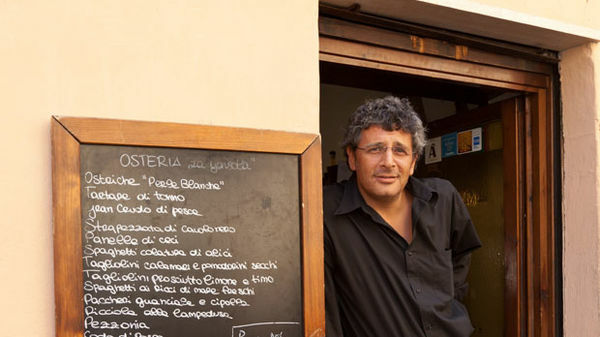 But for me the recommendation from our guide — to get to know the locals by observing, and engaging in extended conversations, even though speaking limited Italian — was my favorite. We became regulars at a local restaurant where we got to know the staff to the extent when we arrived they brought us our favorite beverages without asking." "We chanced upon an a capella choir concert one afternoon at an ancient church in Florence. The choir included 20 children with such pure, clear voices it could make you cry. The music, the beautiful setting and the feeling we were far removed from humdrum everyday life was sublime. We also loved visiting the Orvieto winery on a perfect fall day. It was like a movie set!" "I knew from the online materials and books that a Rick Steves tour would be an excellent way to see Europe. What I didn't expect was how far above my expectations the tour would be. Seeing the sites is one thing — but getting an understanding of the culture, art, history, food, and people — truly brings things to life. And that's what our tour guide gave us throughout the tour. I was blown away. We didn't just see the country, we experienced it and came to know it better than I imagined we could!"